One of my favorite series at the moment is The 100! 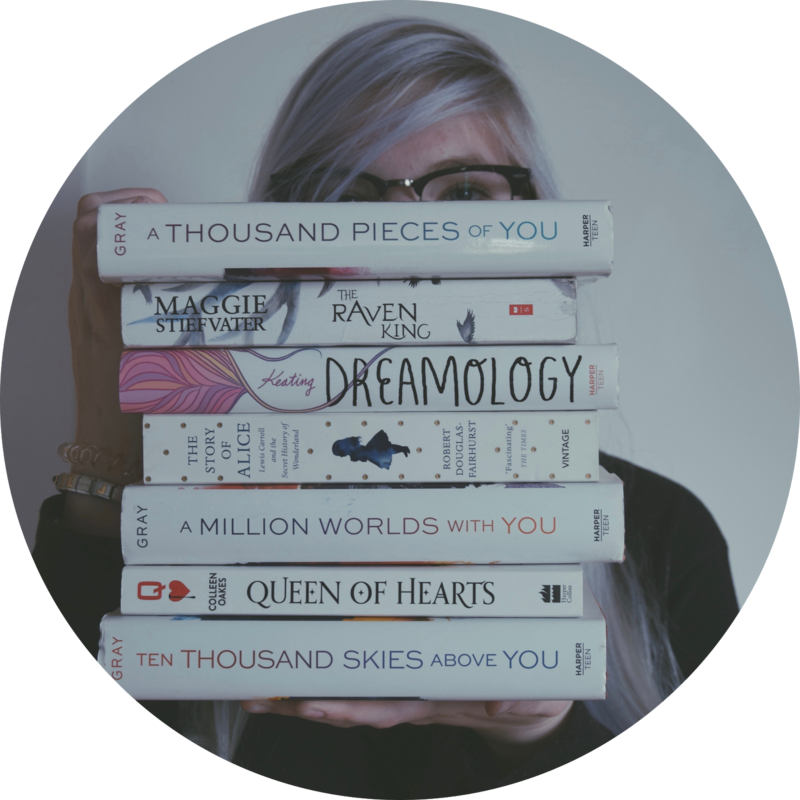 I have always liked Scince Fiction and Fantasy series so no wonder I liked this one as well. 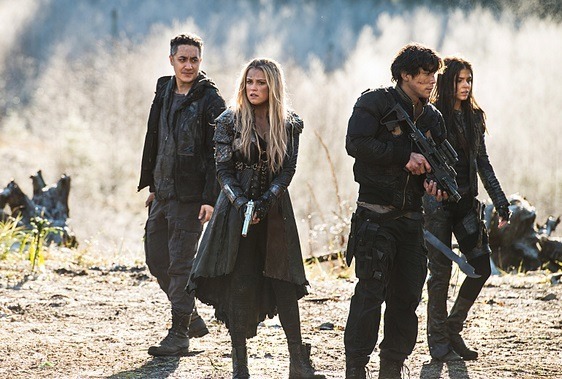 I do really enjoy the character design of Clarke, Bellamy, Octavia, Lincoln and Raven. And not only that - the setting is spectacular and the situation pretty plausible. I mean couldn't you imagine a nuclear war happening? I could. And in The 100 the only solution for saving at least a few people seemed to be to move them to space. They lived there for some decades until the clean air is running out and they have to figure out if people can survive on earth again. 'The 100' is a group of teenagers who are sentenced to death by floating (being thrown into space) but instead of dying like that they are sent to earth. Now they have to face dangers they never experiencend before... And the biggest question still isn't answered: Has anything/-one survived the nuclear war and is it possible to survive on earth again? 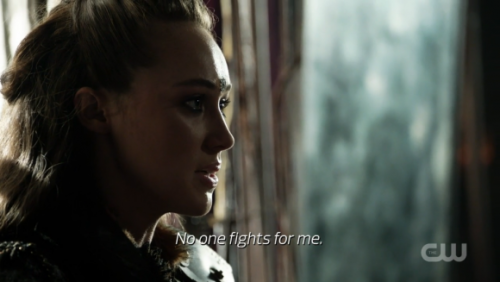 There is just the right amount of action, drama and love involved - at least for my taste - and if you haven't already I would suggest you check out The 100.